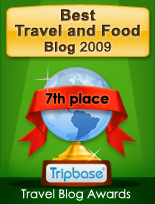 Enjoy Food & Travel has visited and reviewed a great number of hotels in 2008. 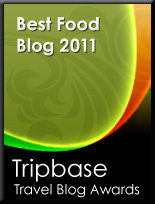 For those of you wondering what the best bargain was, here comes the five best hotels reviewed last year. This is however not only a question of facilities, and luxury, but more on character and service. The place number 1 was shared by two great hotels on very different locations, but both with an old world charm. "This venerable former mansion in Terreaux neighbourhood has preserved a rich heritage featuring , among other things, stones from on old local church in the swimming pool and on 18th century staircase. The glam-factor was a little lower than expected, but I was very satisfied with what Grand Hotel des Terreaux had to offer me as a guest, and Enjoy Food & Travel do recommend it to those of you travelling to Lyon. 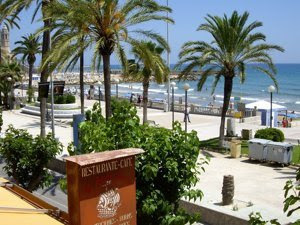 Its superb location right by the beach was the thing that tempted us to book a room at Santa Maria Hotel and we do not regret the choice. Its old world charm, good service, large rooms and our own balcony facing the blue Mediterranean sea has already made us decide to return in 2009. The Commodore the luxe class on board the Crown of Scandinavia does not come cheap. Still this is the most comfortable trip past the Kattegat ever. It is not only the room, but all the extra service included that makes this a great way to travel. 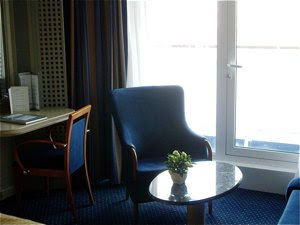 A room with a view as all cabins are equipped with their own balcony where you may enjoy the crossing in all privacy. A great way to travel to Copenhagen, and a recommended getaway for a romantic couple. 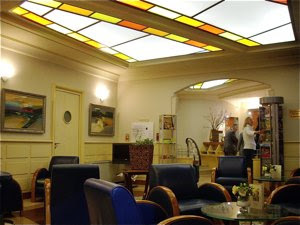 A hotel on a location that played an important historic role during the first days of World War II. 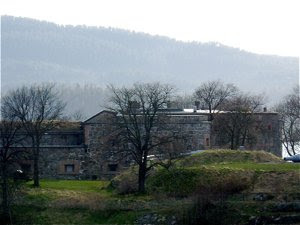 Oscarsborg fortress, on an island in the Oslo fjord had large canons, and managed to give the approaching German fleet a serious blow, sinking the German cruiser Blücher, April 9th 1940. 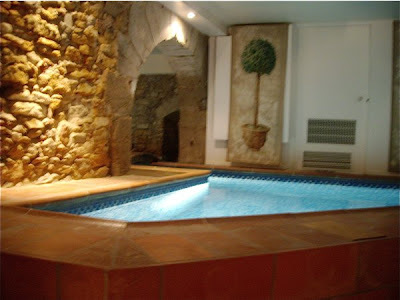 A great stay in a newly renovated hotel and historic monument on a superb location.